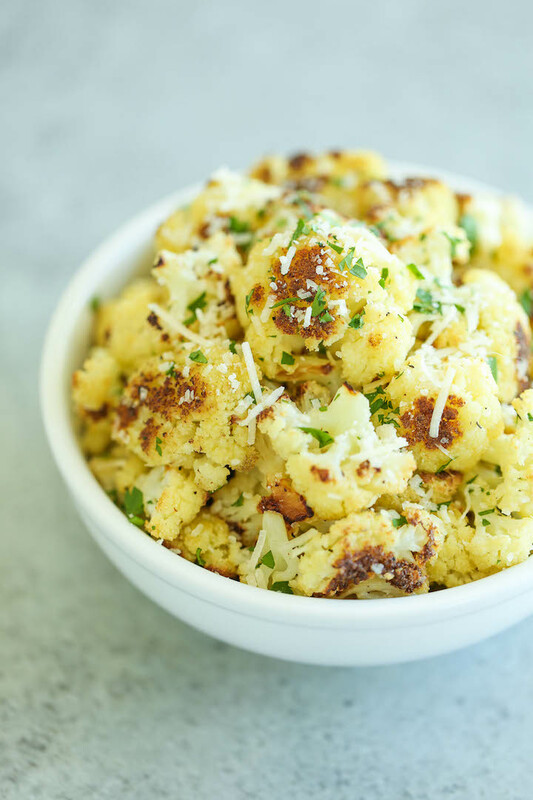 Roasted Butternut Squash Mash: It's a delicious, rich, and healthy mash made with roasted butternut squash, roasted garlic and cayenne pepper. 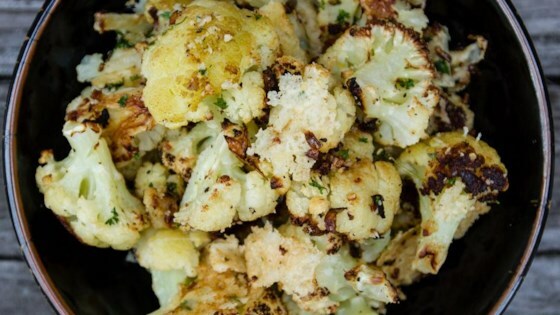 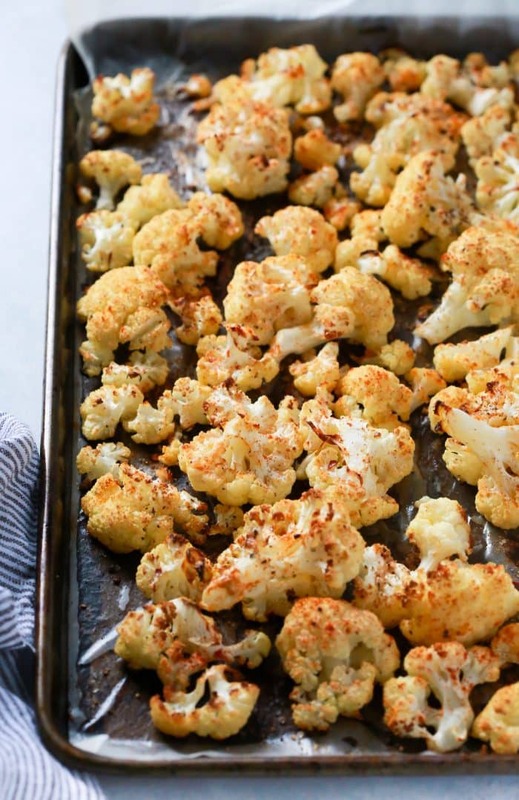 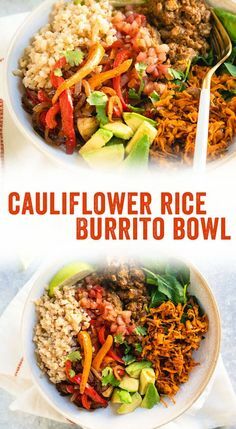 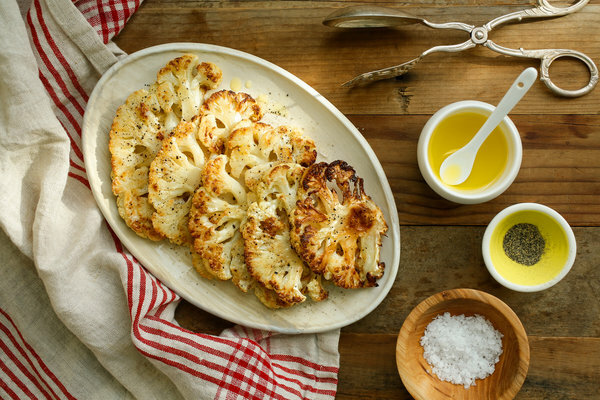 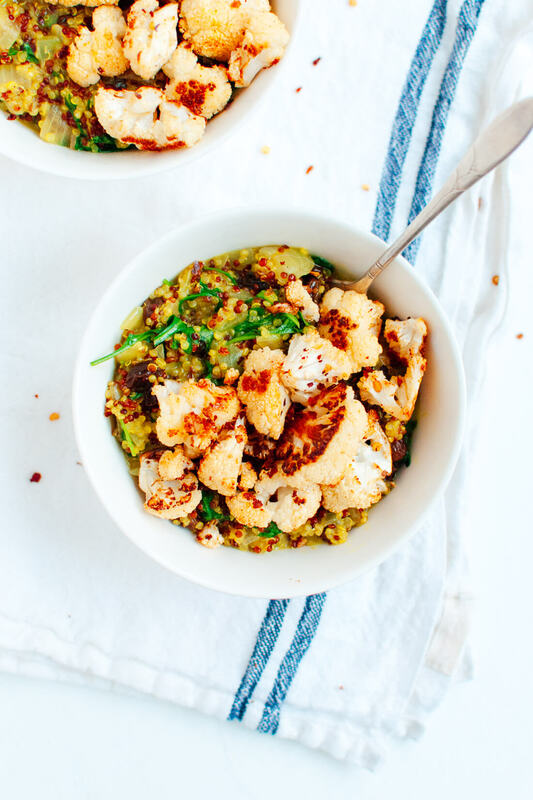 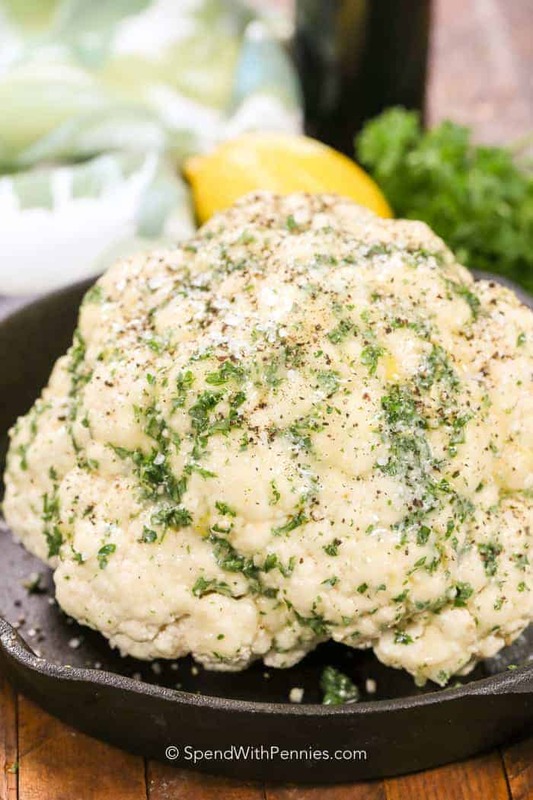 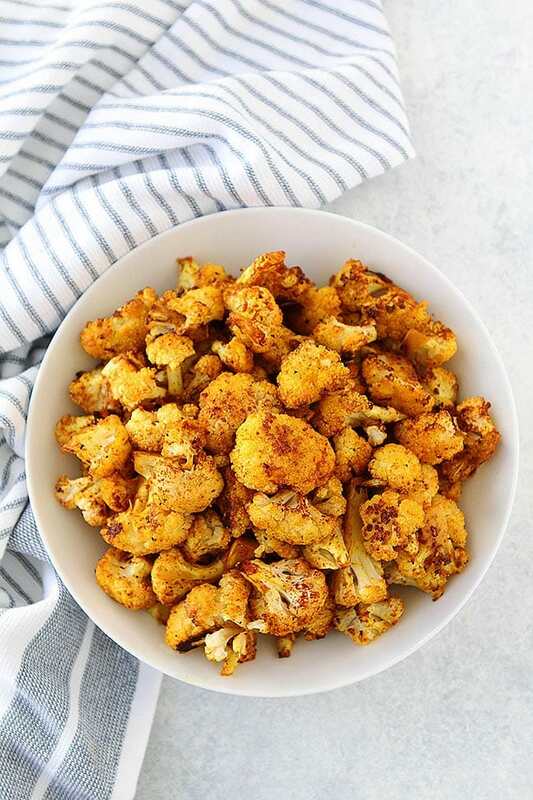 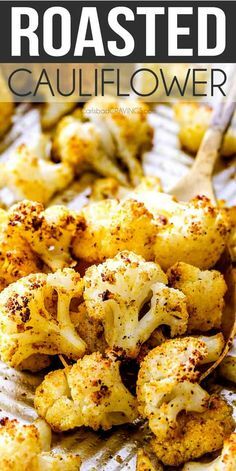 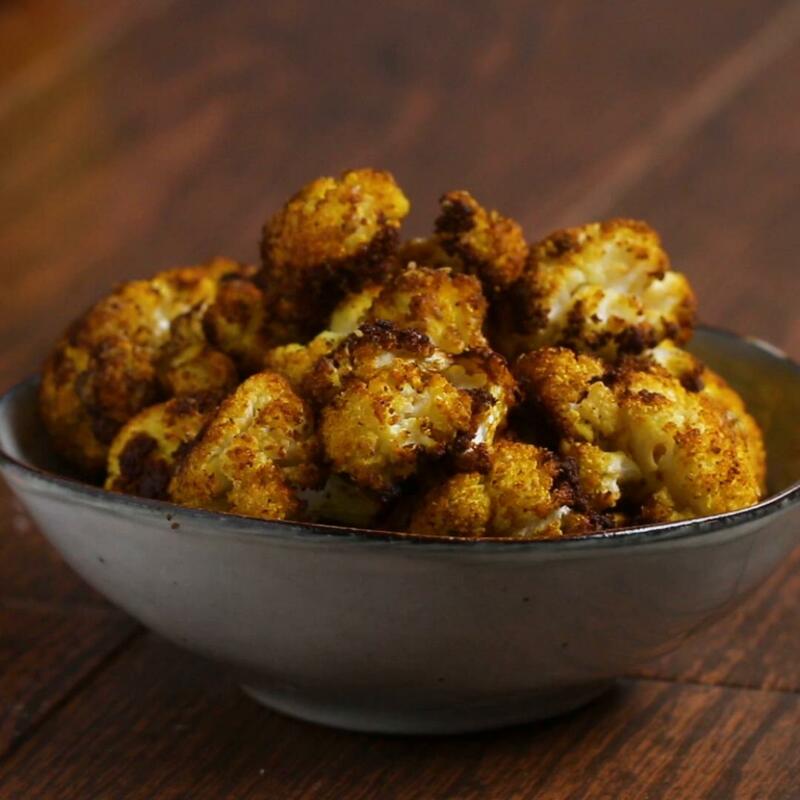 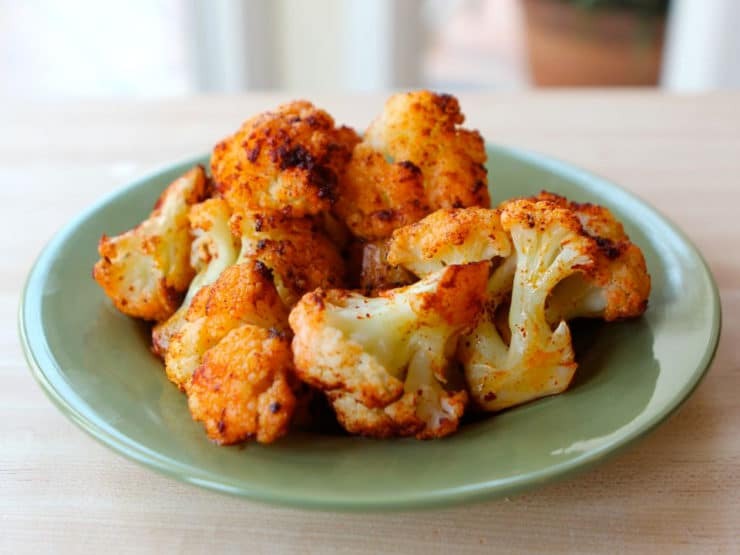 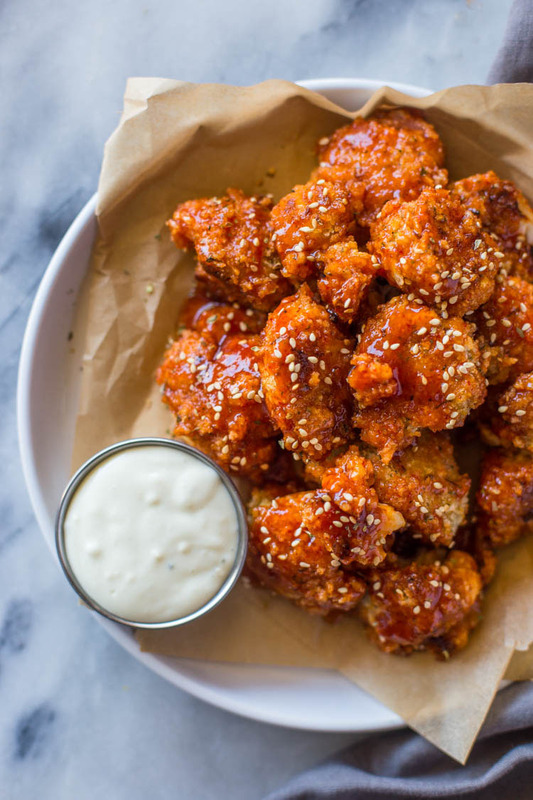 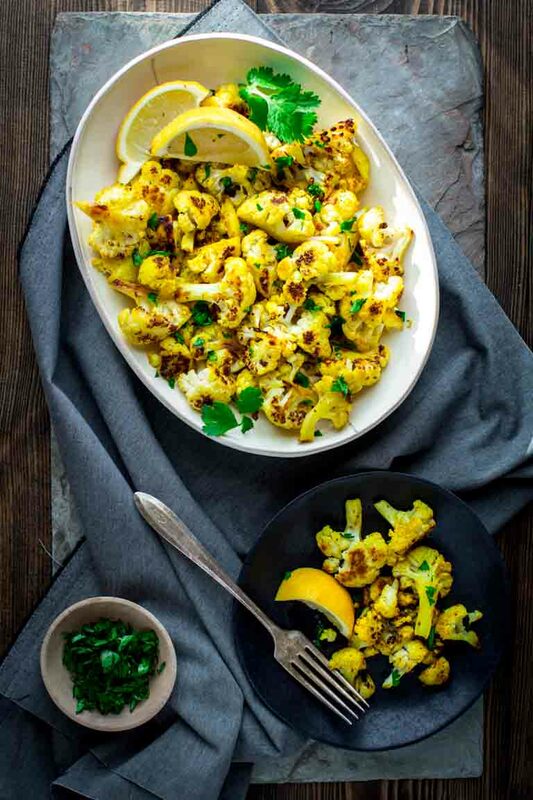 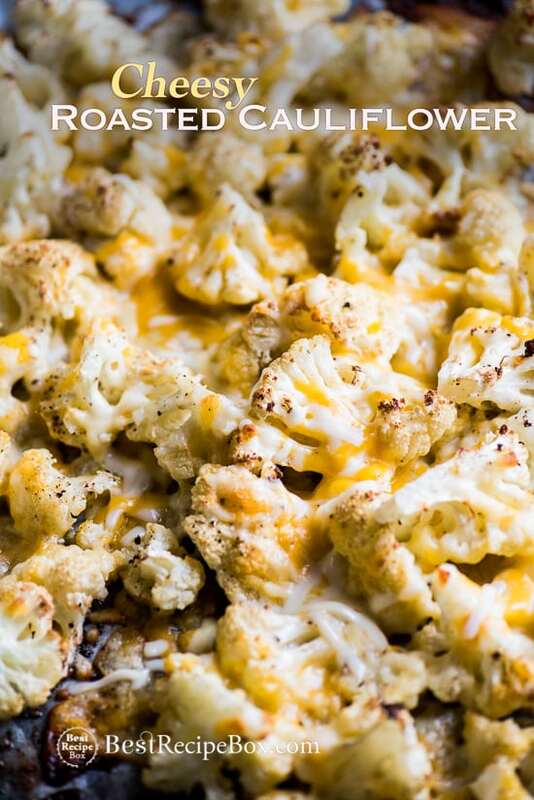 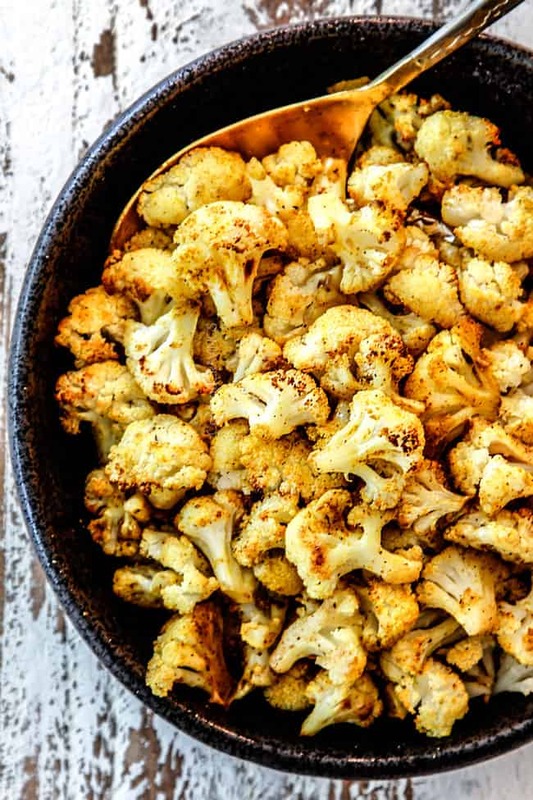 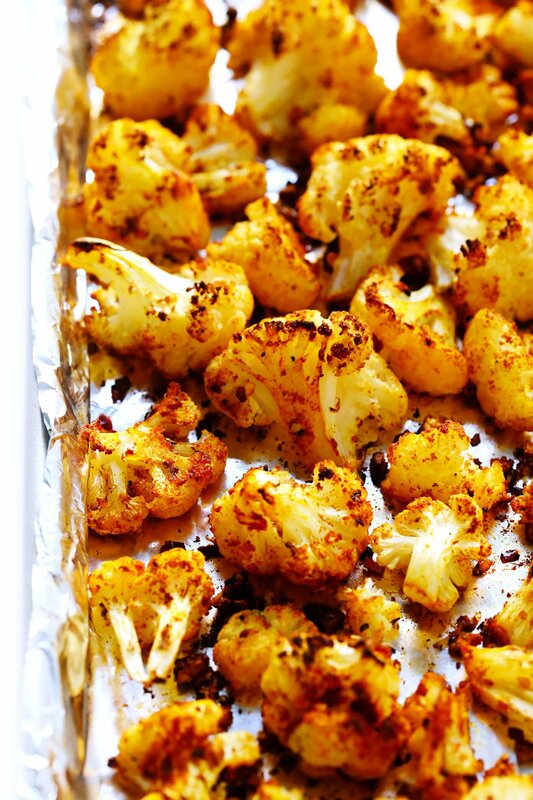 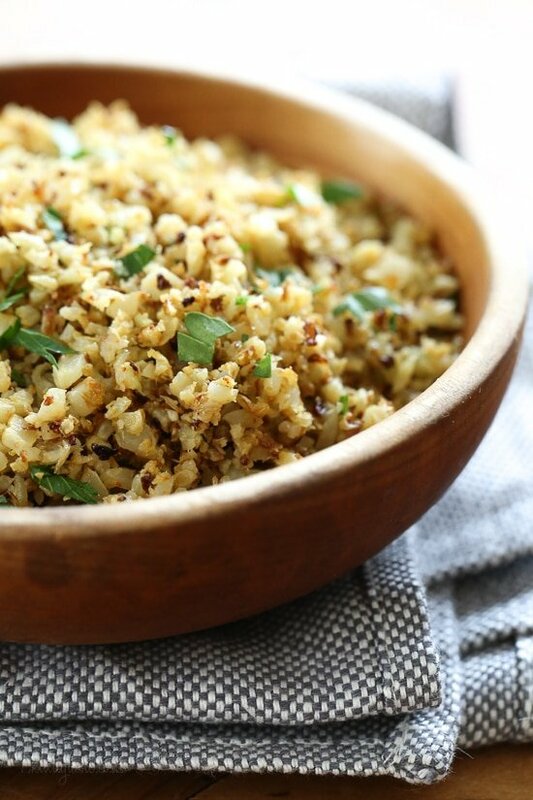 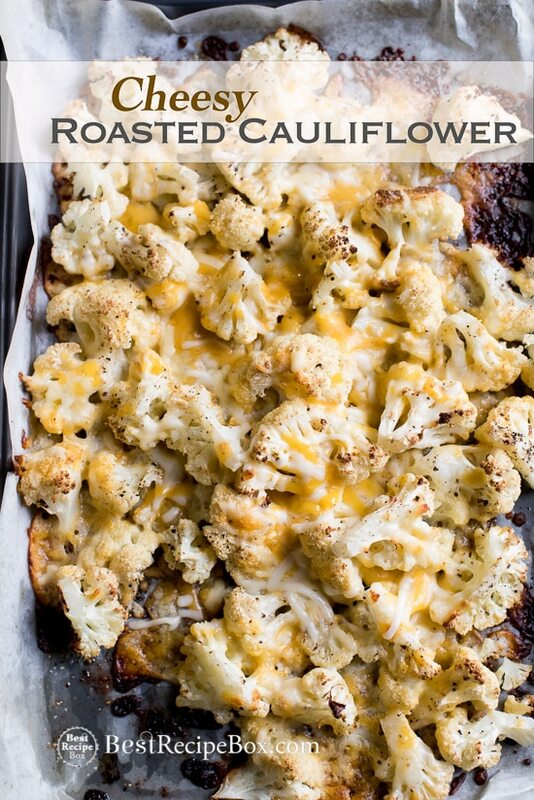 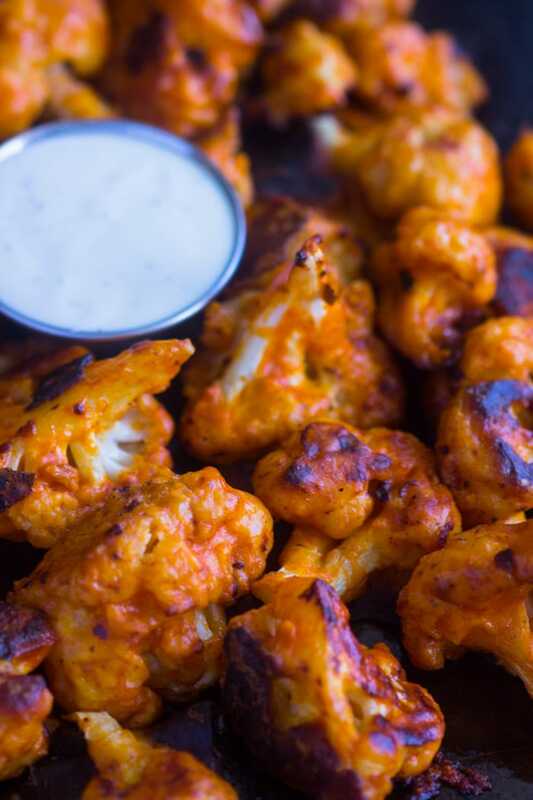 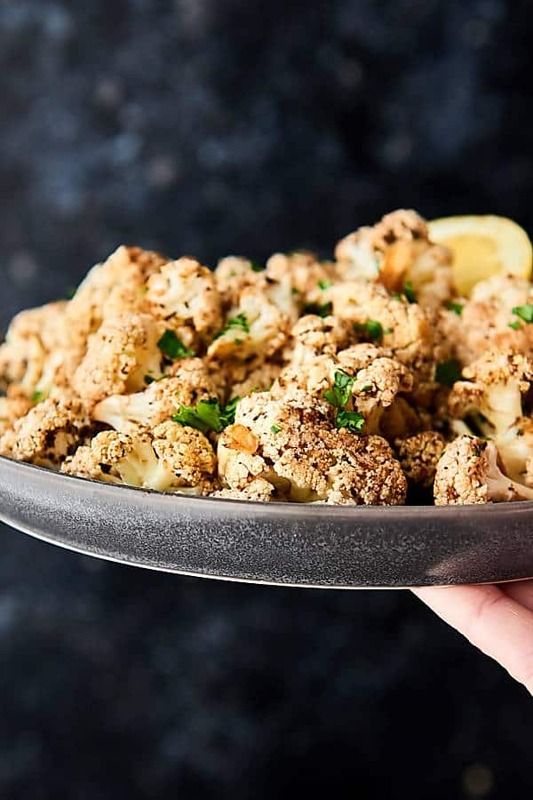 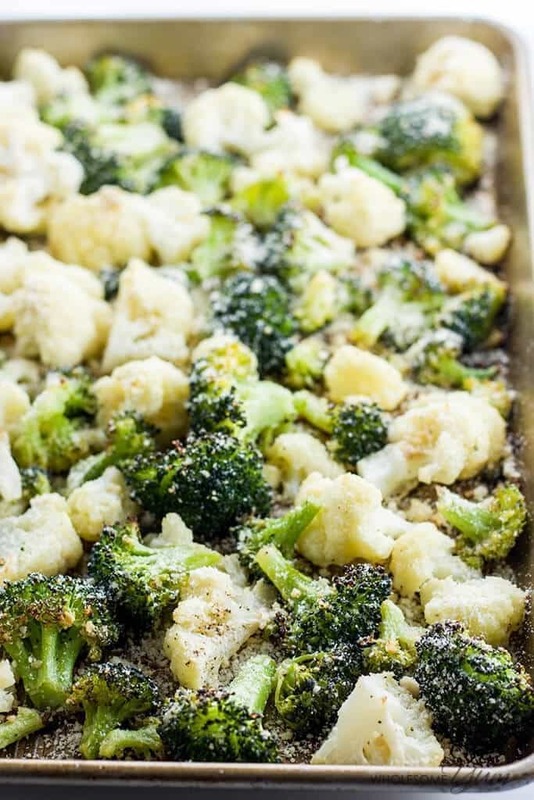 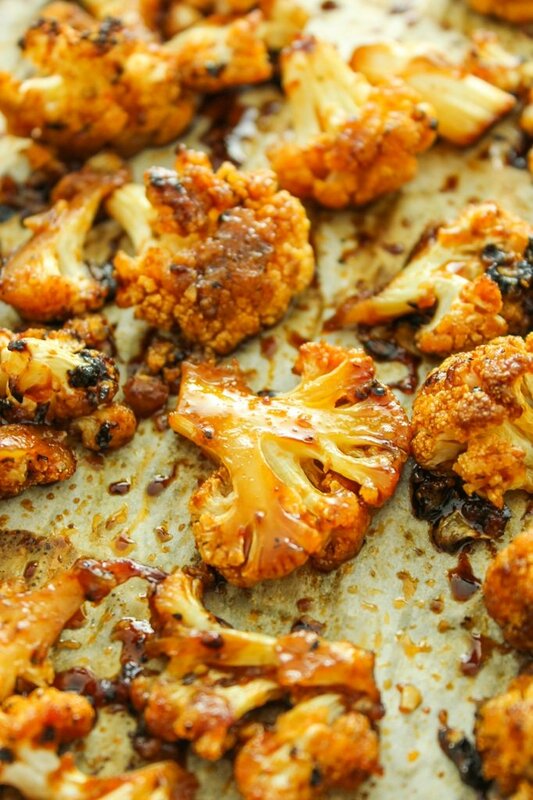 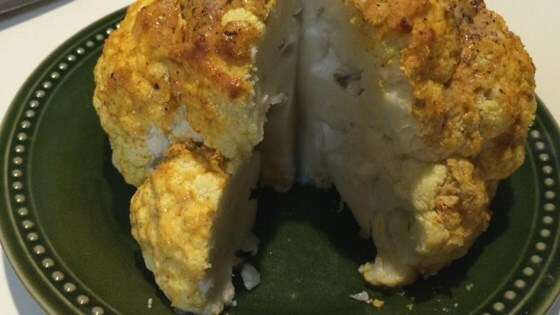 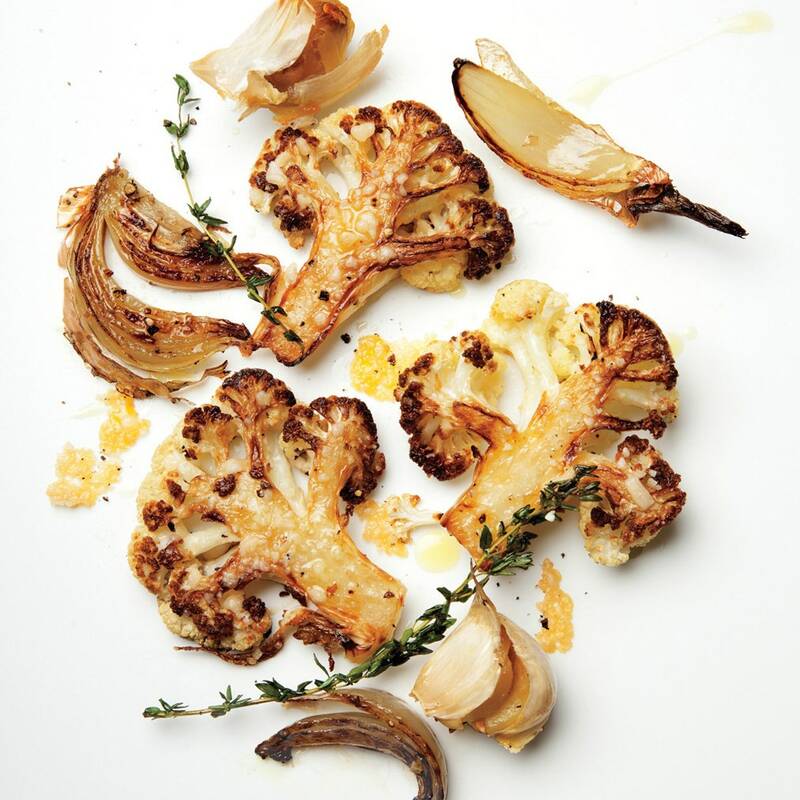 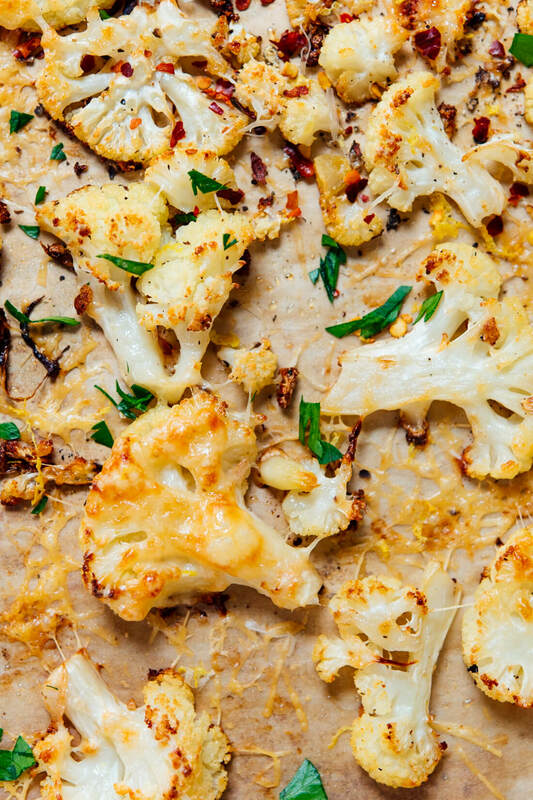 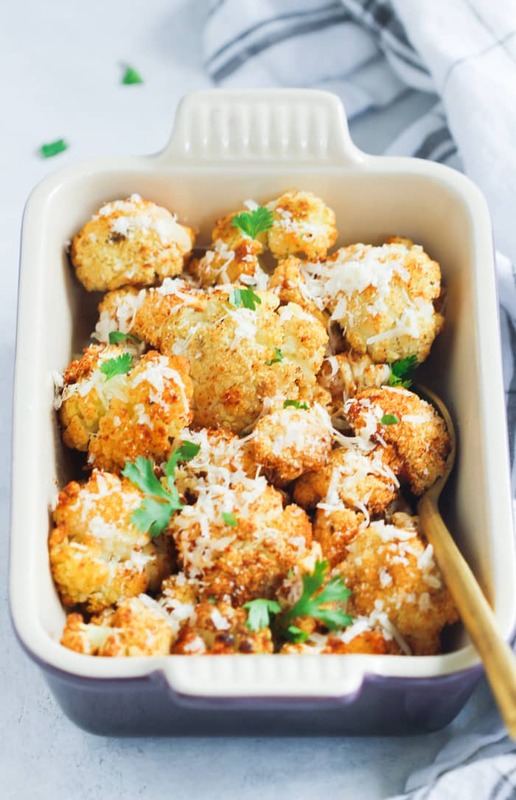 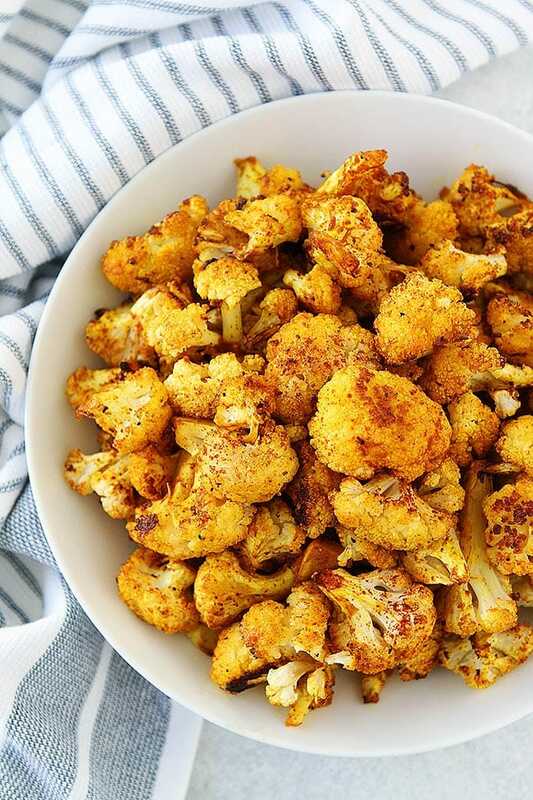 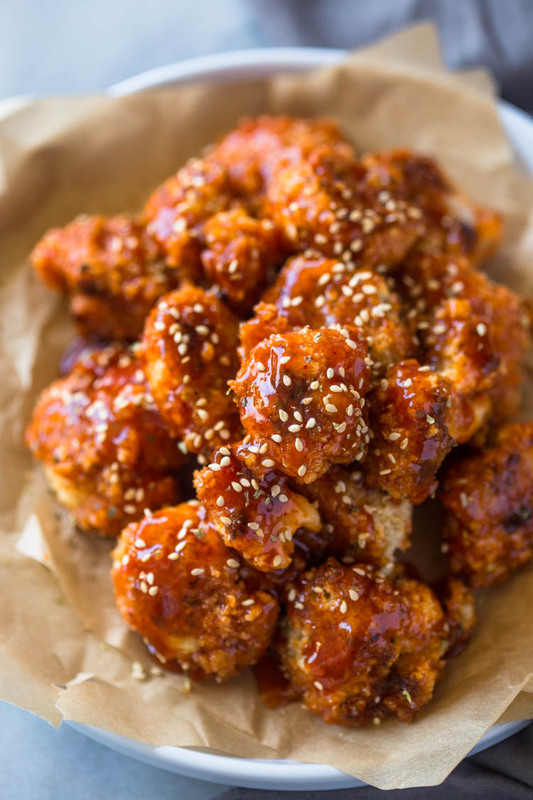 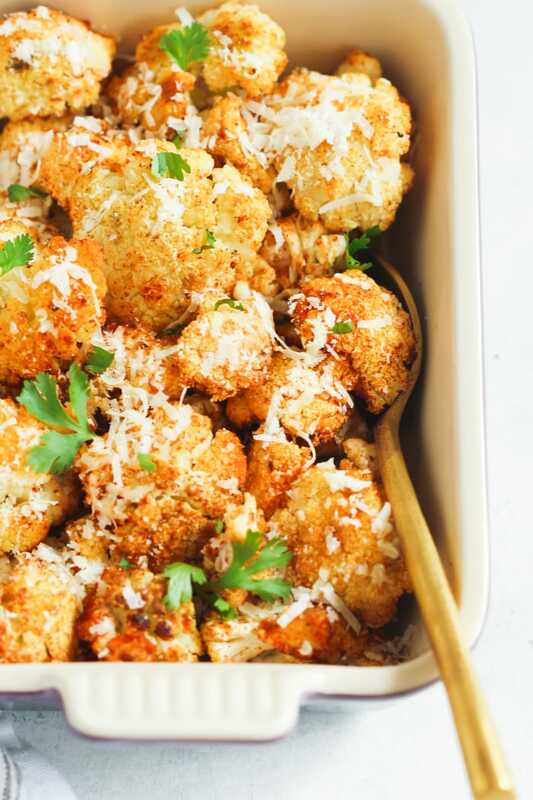 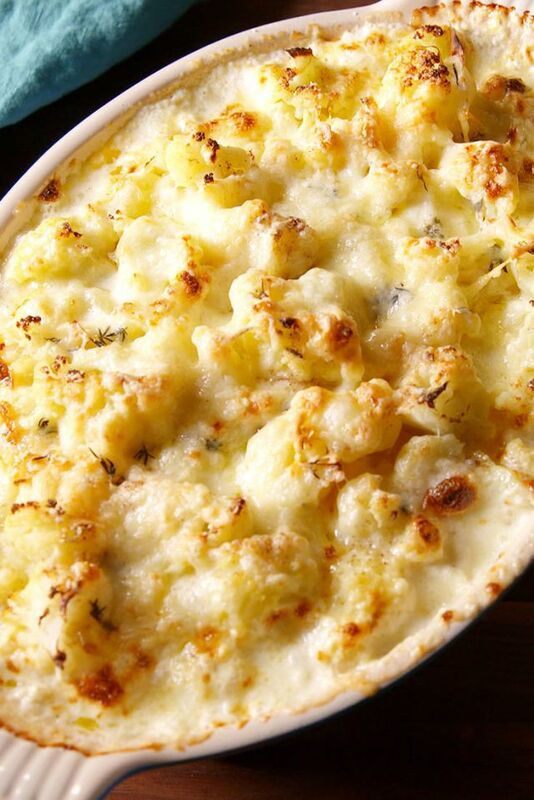 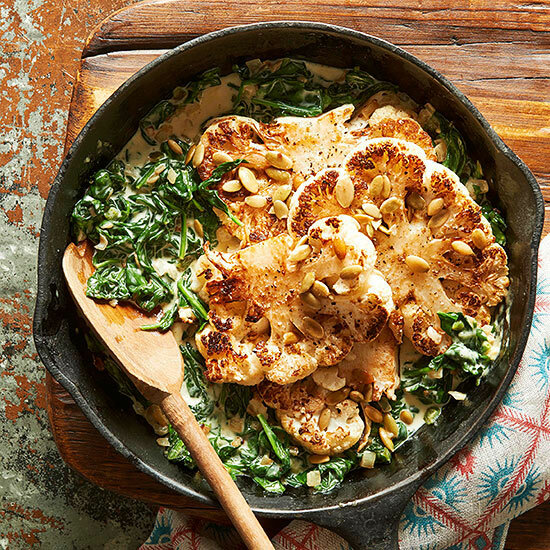 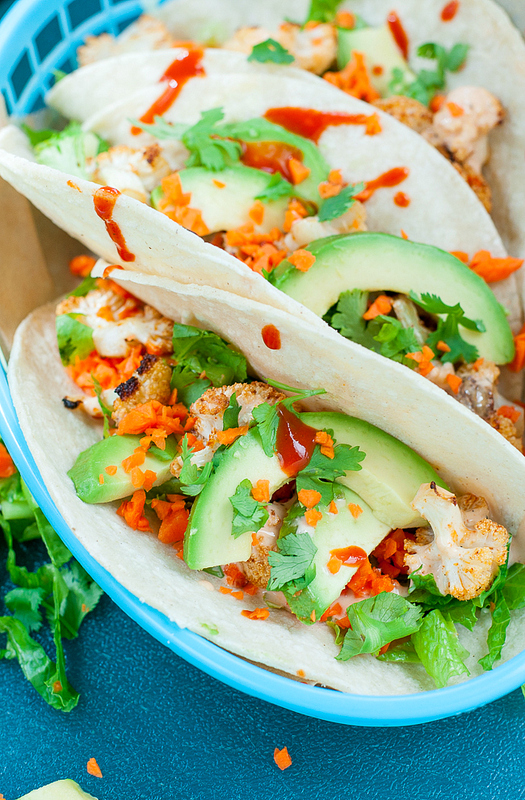 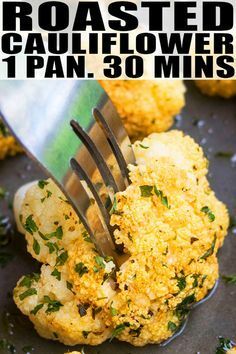 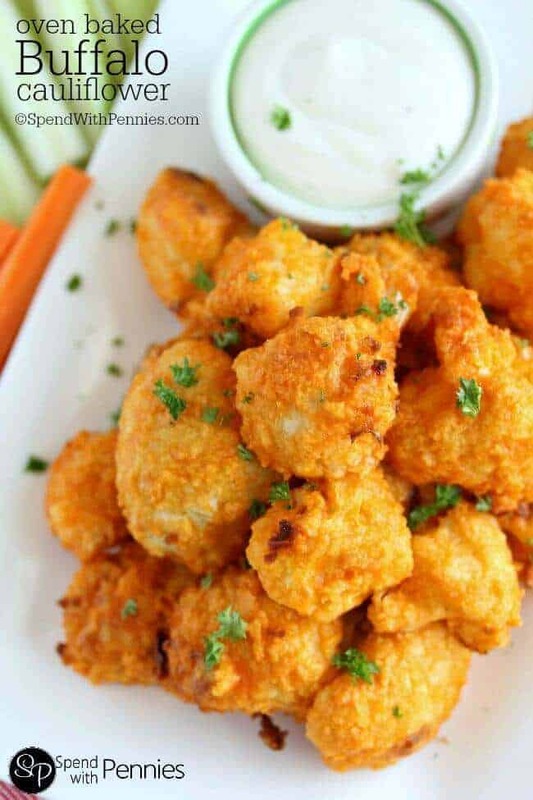 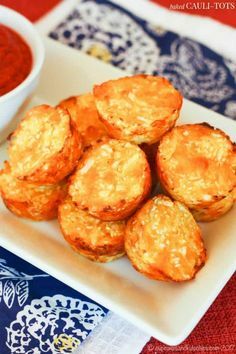 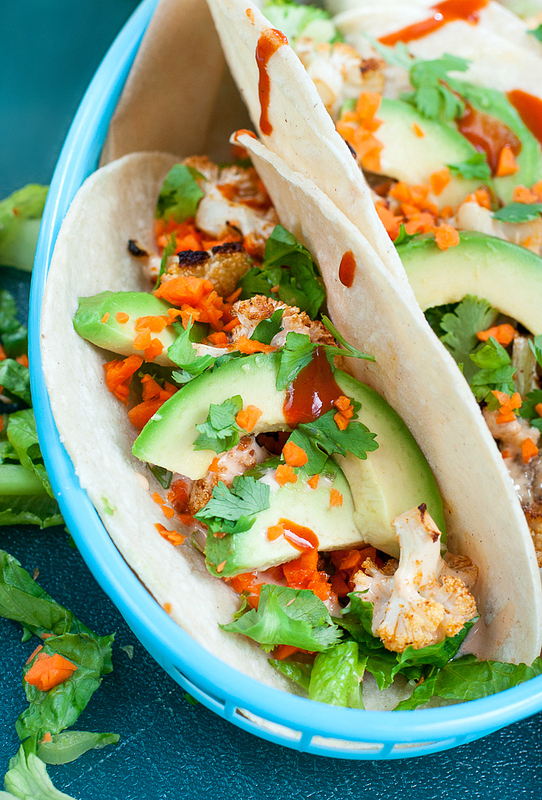 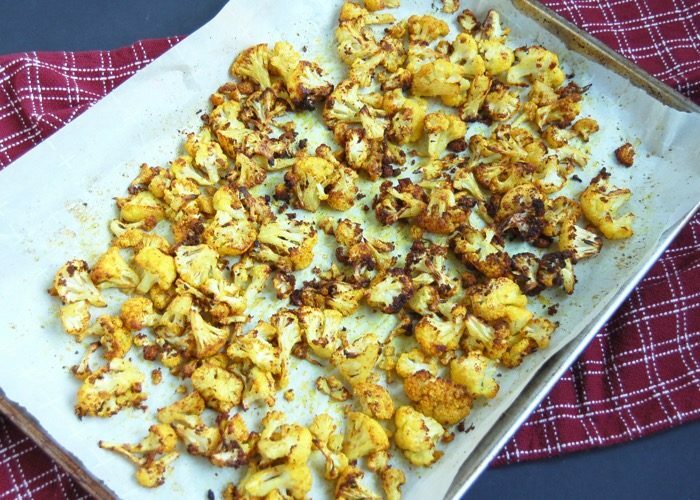 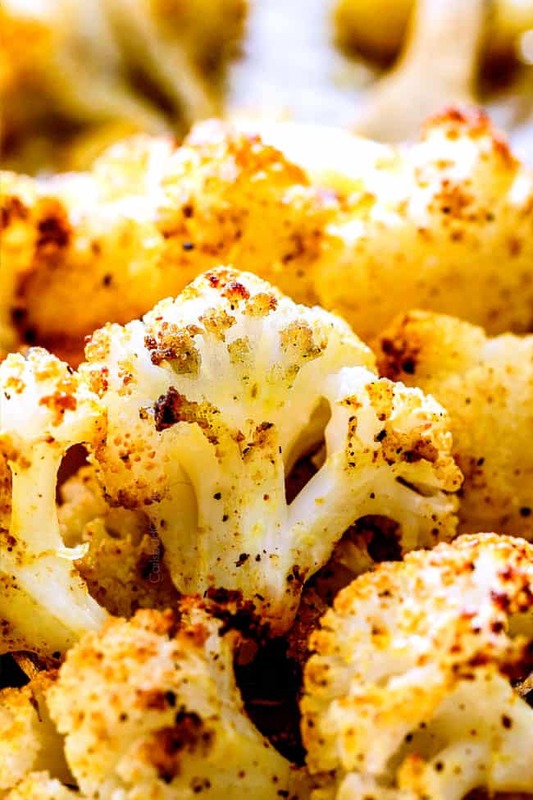 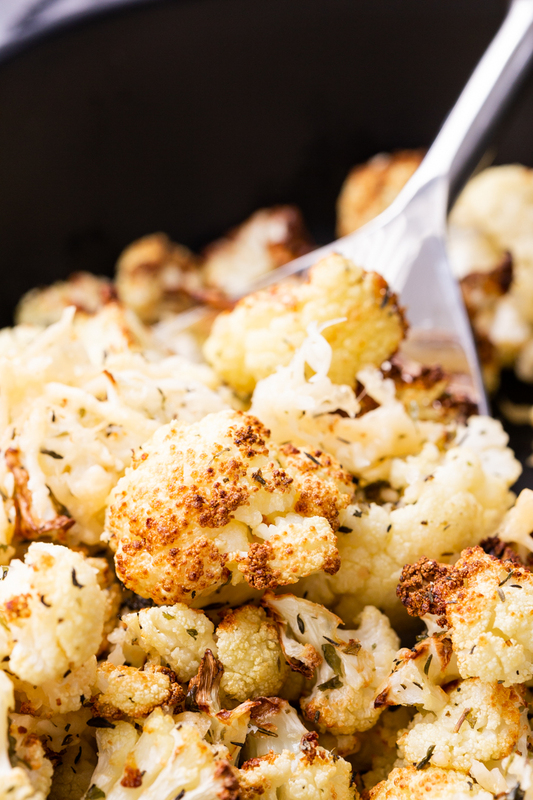 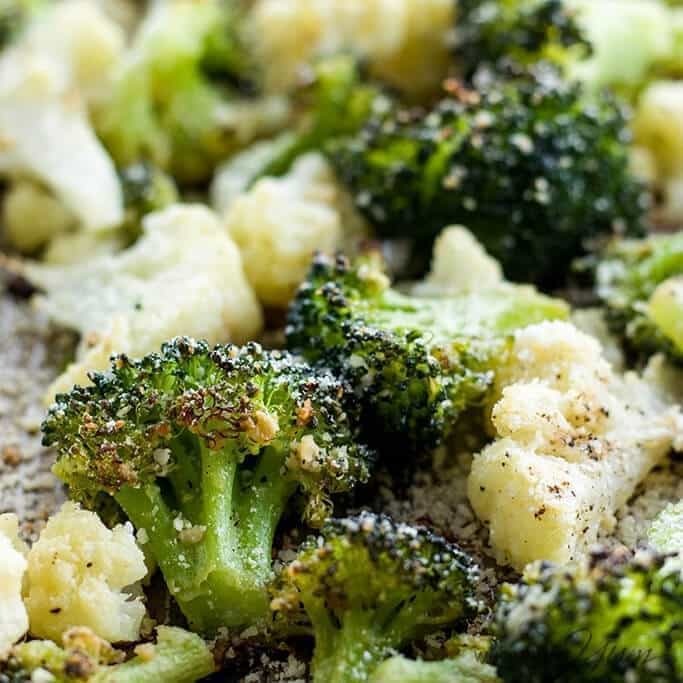 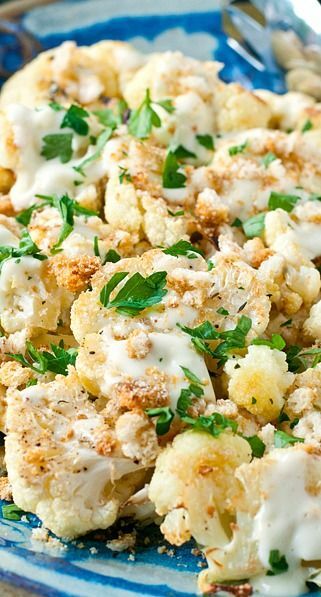 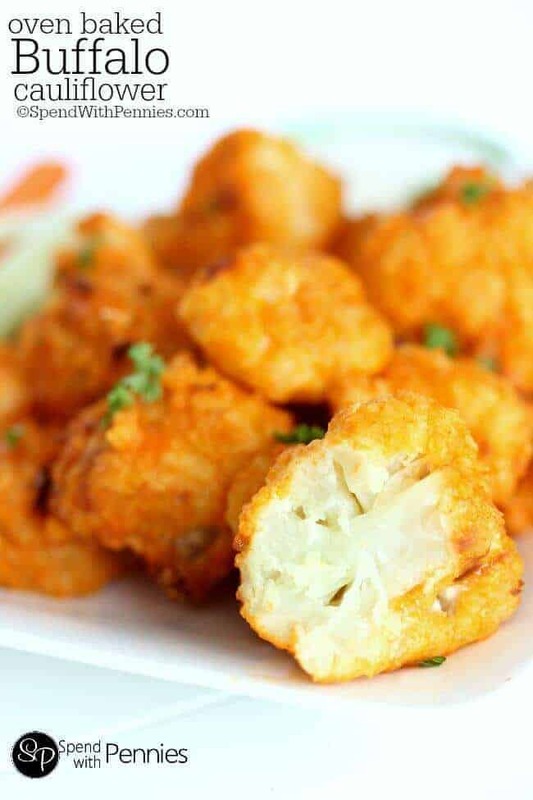 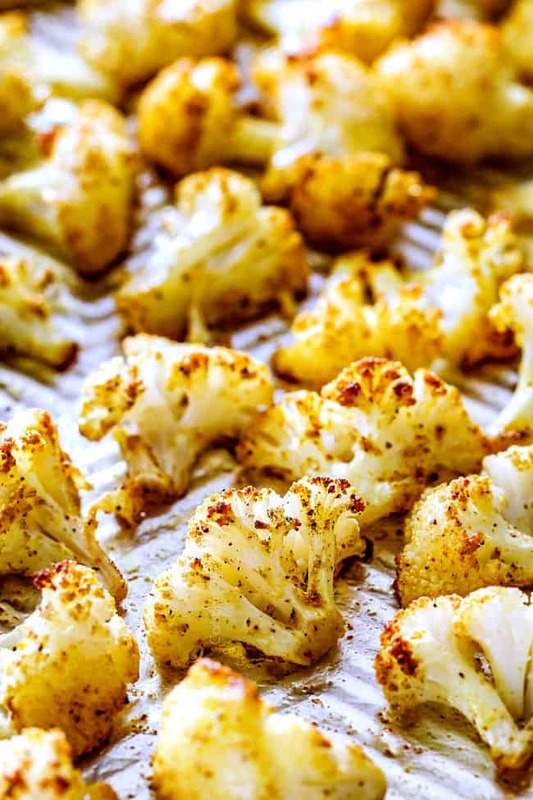 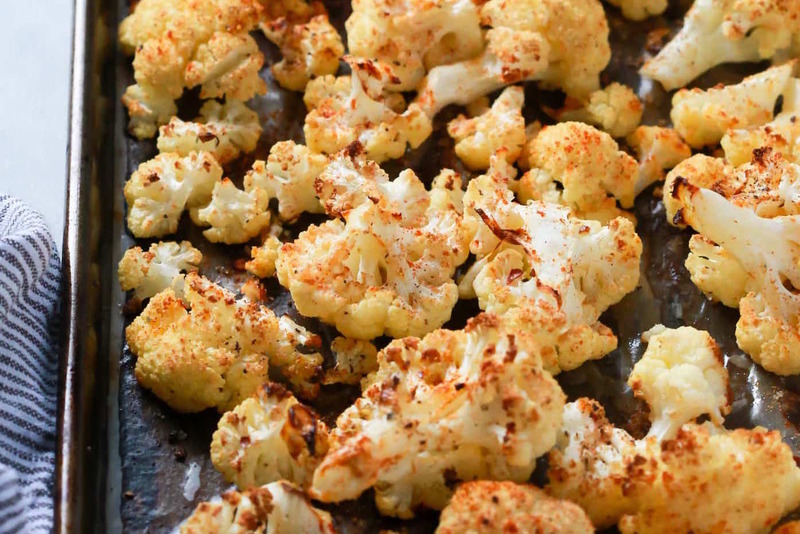 Roasting cauliflower as a whole head turns it into a side dish or main that not only looks impressive, it's absolutely delicious too! 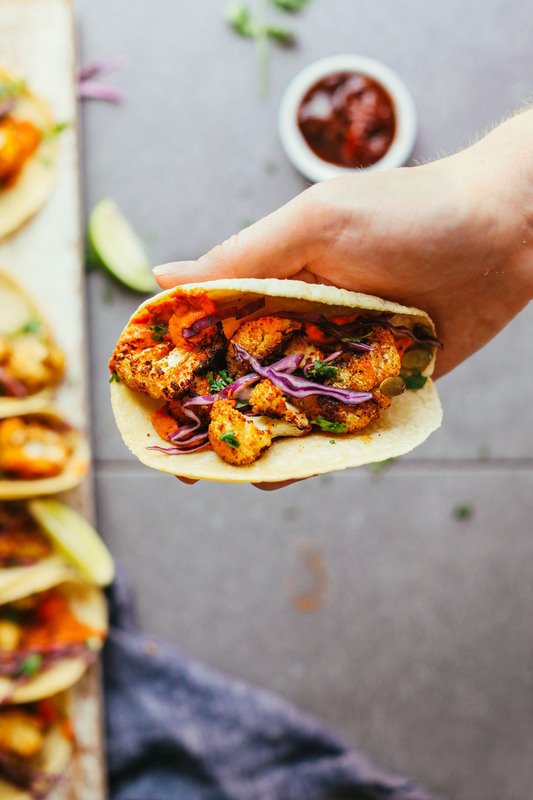 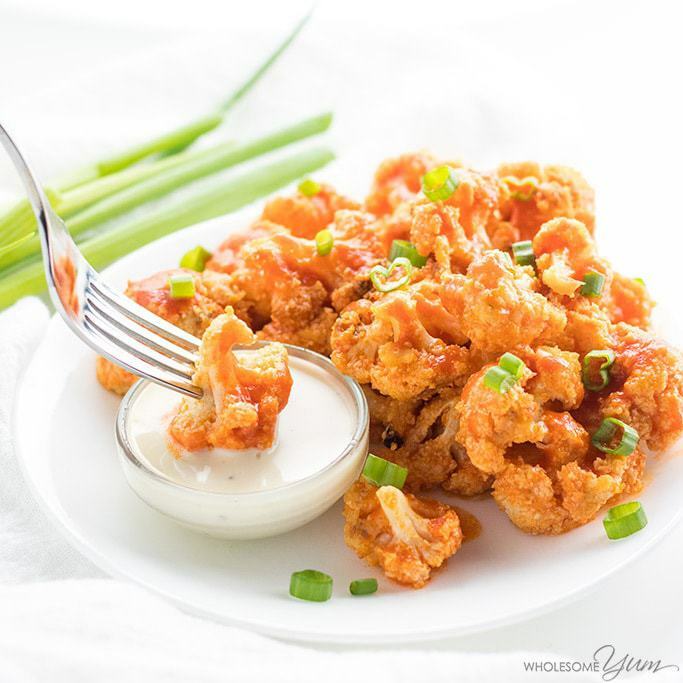 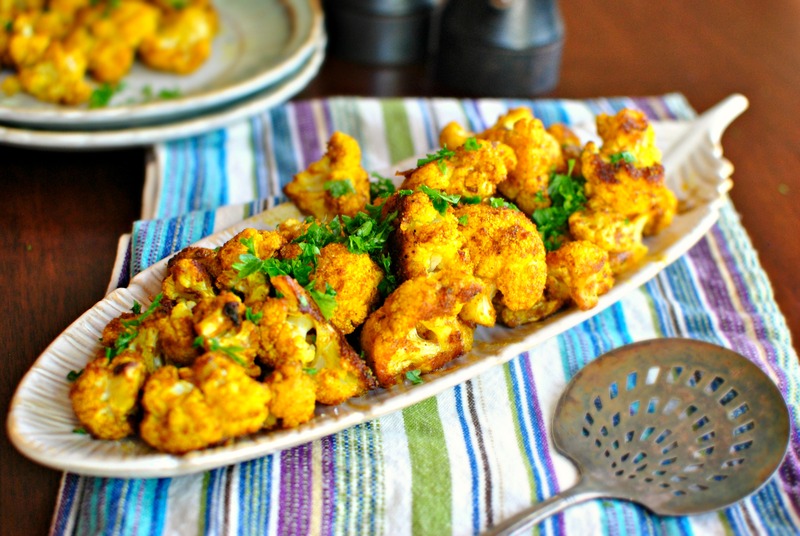 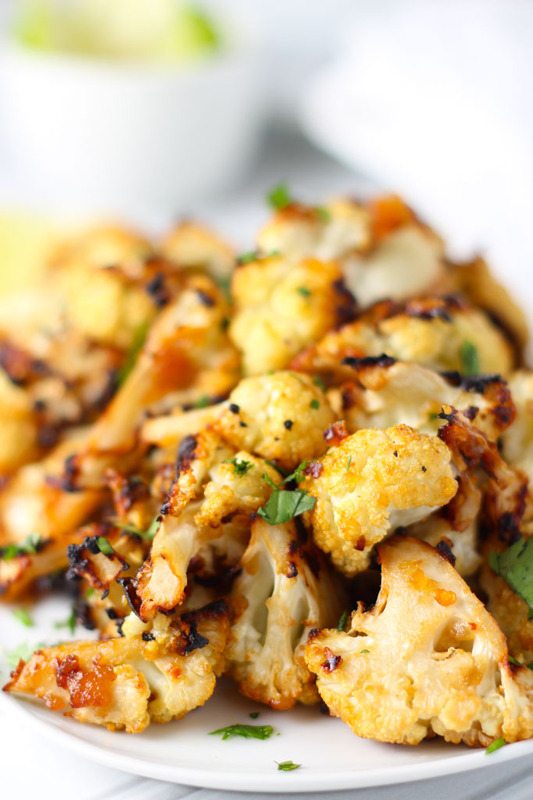 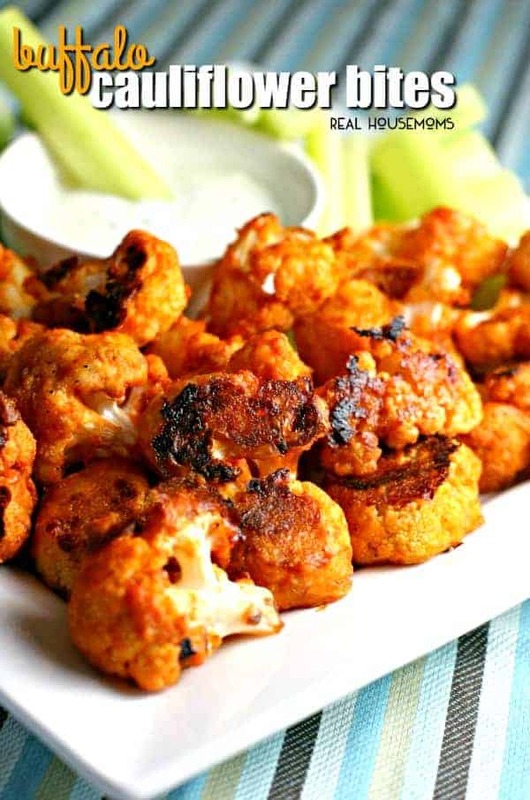 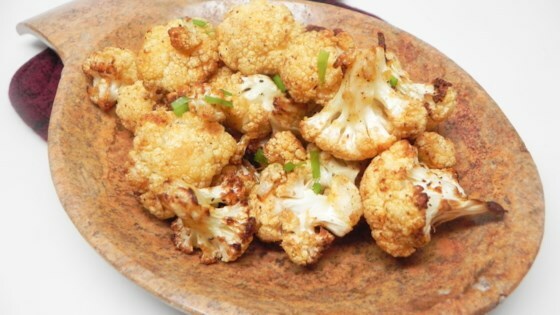 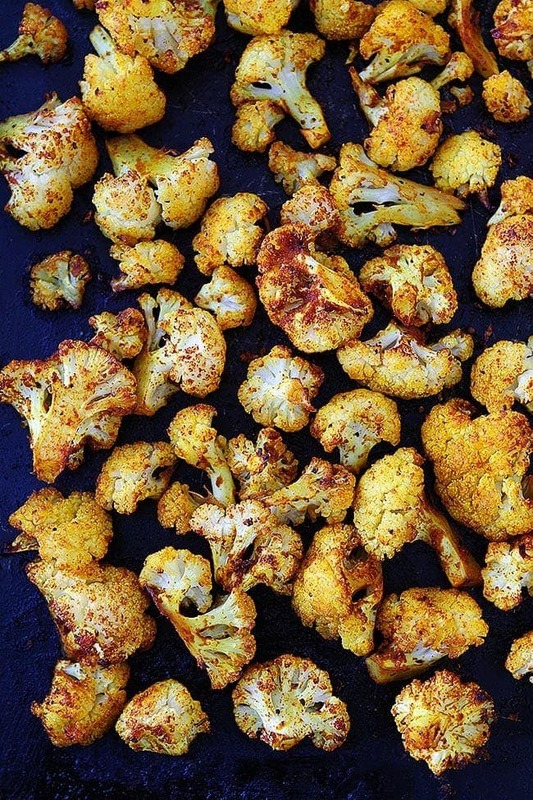 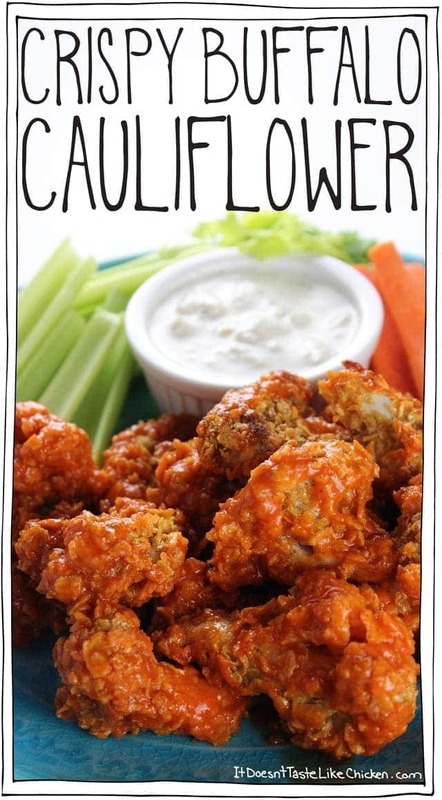 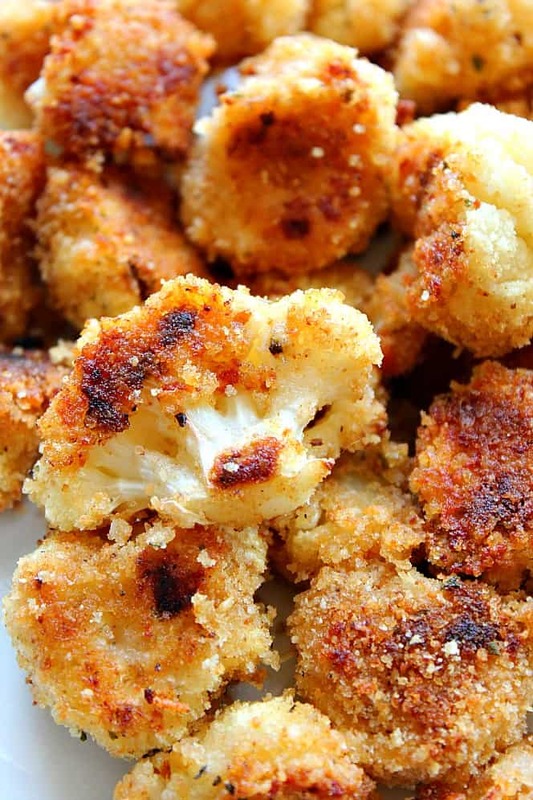 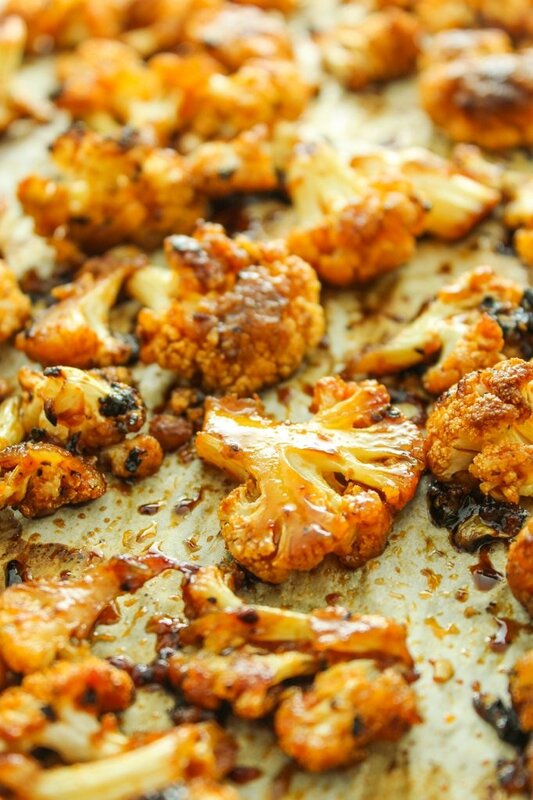 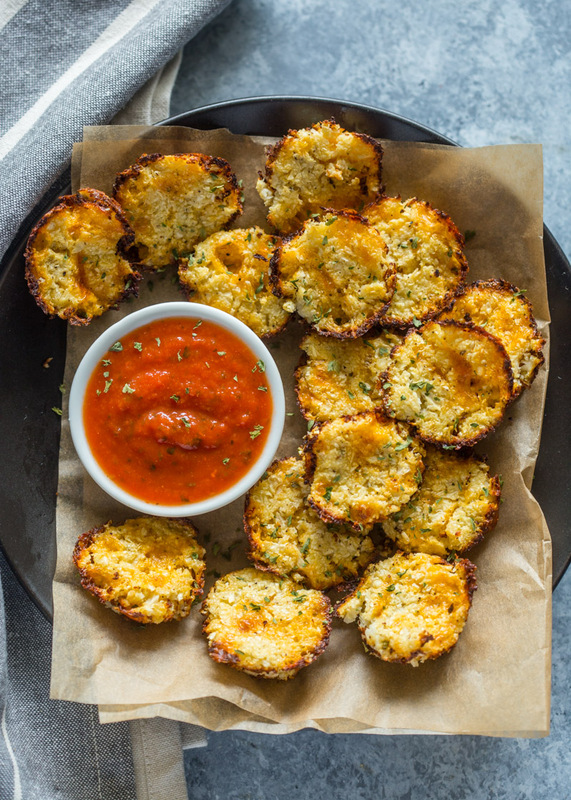 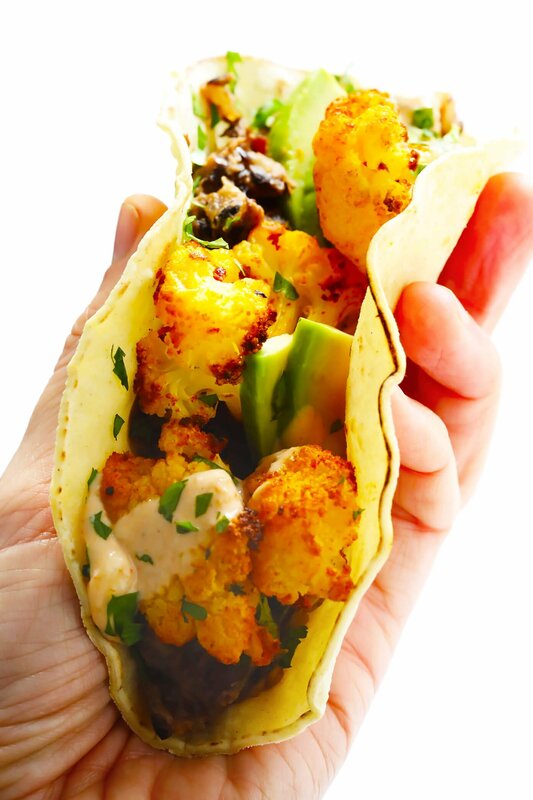 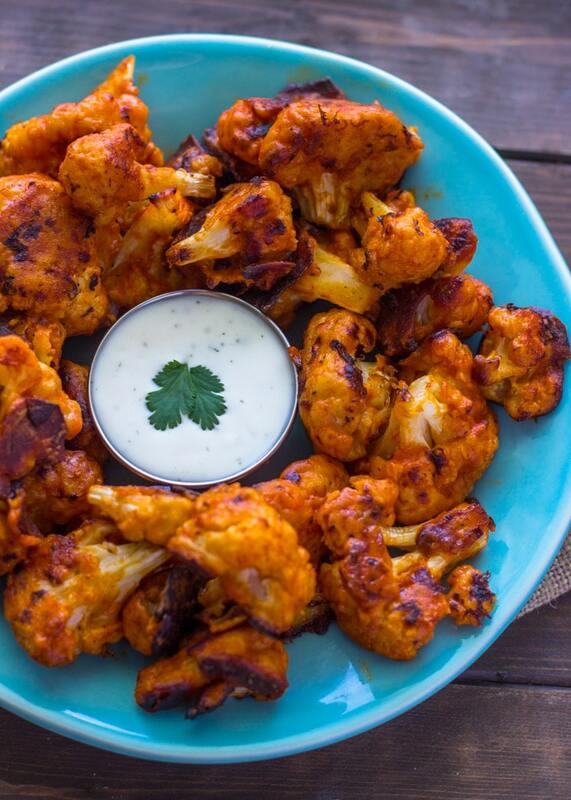 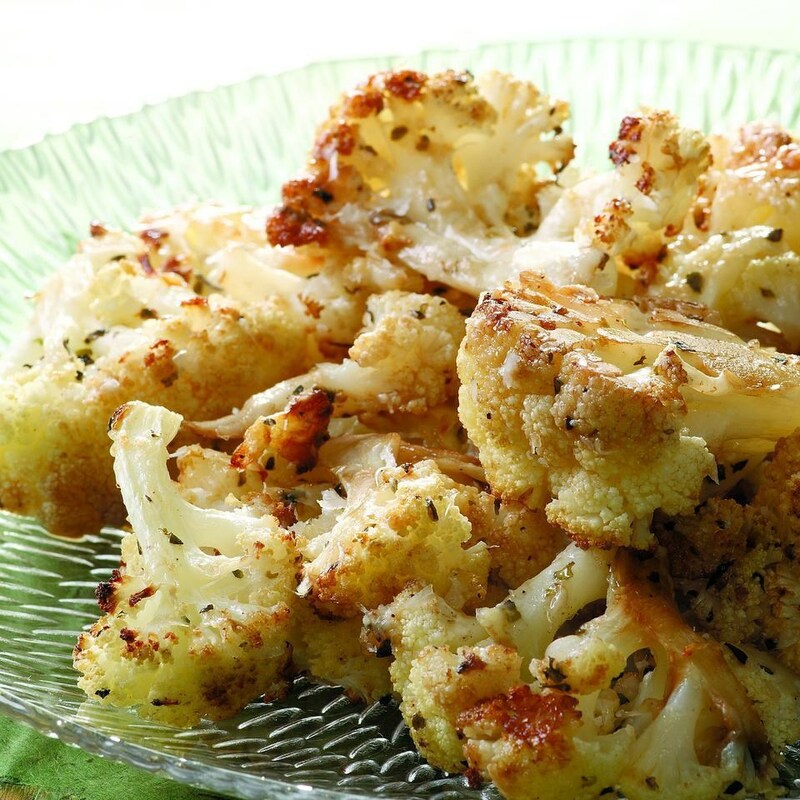 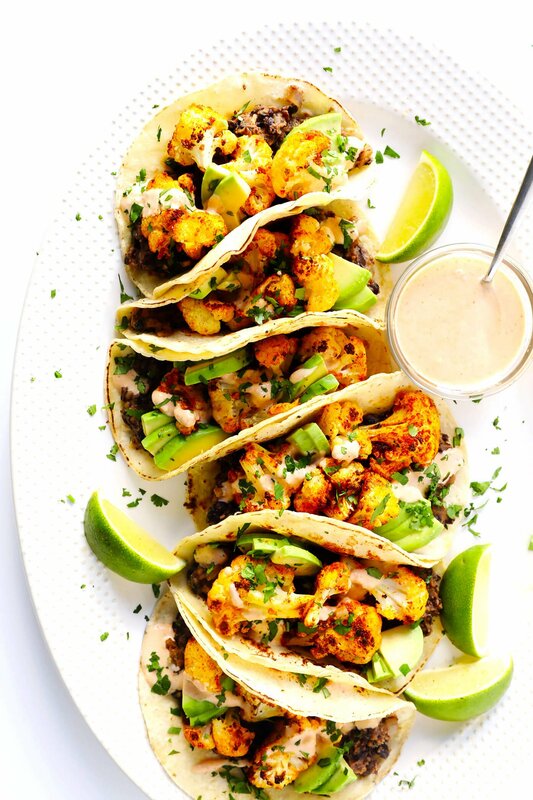 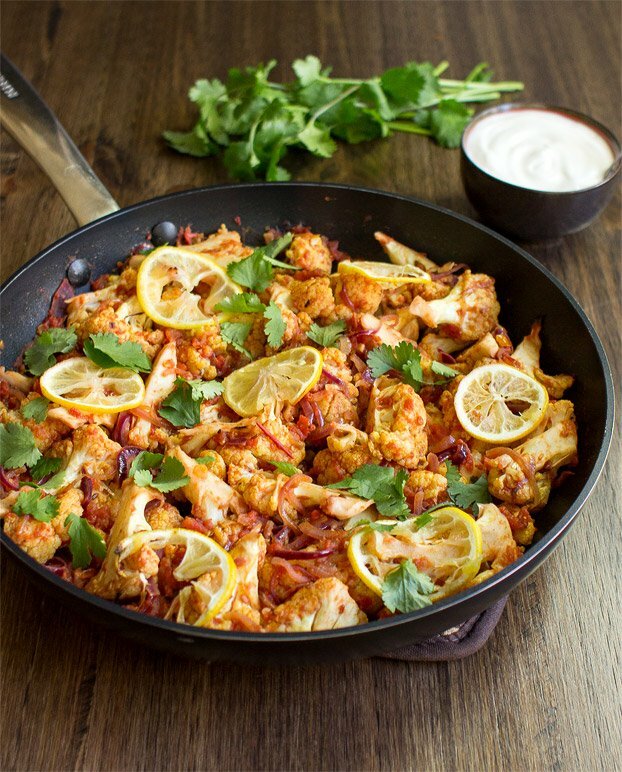 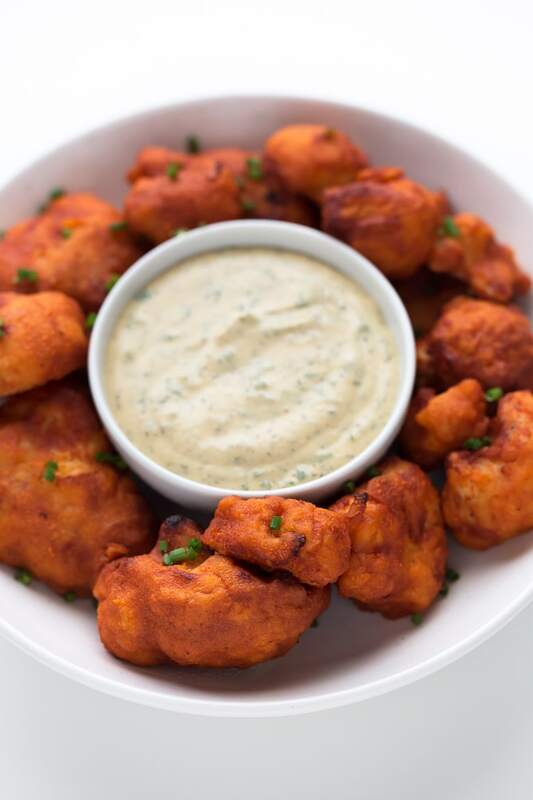 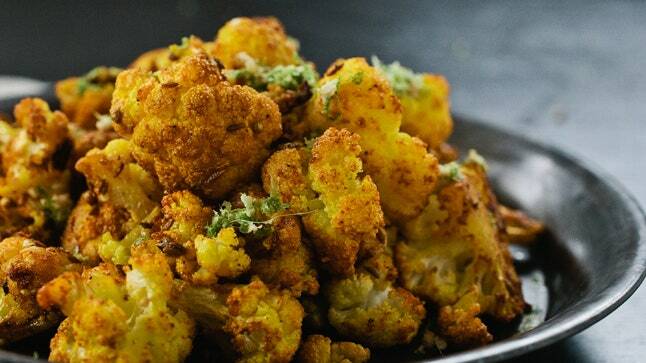 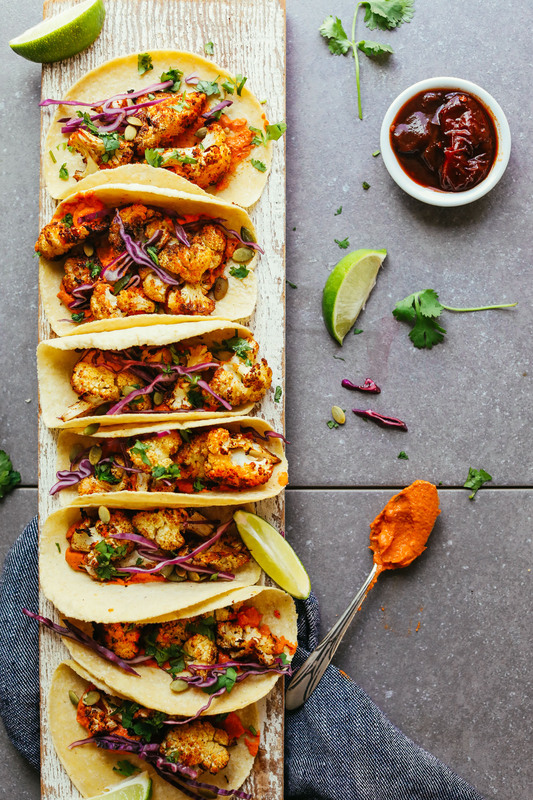 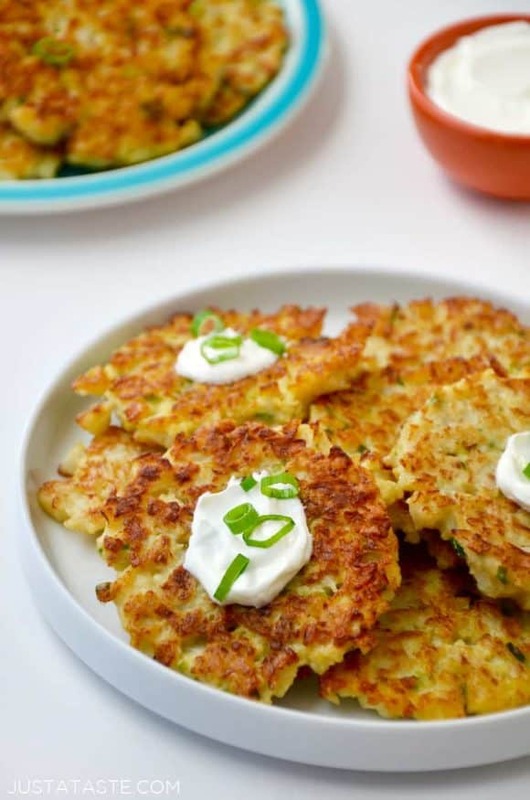 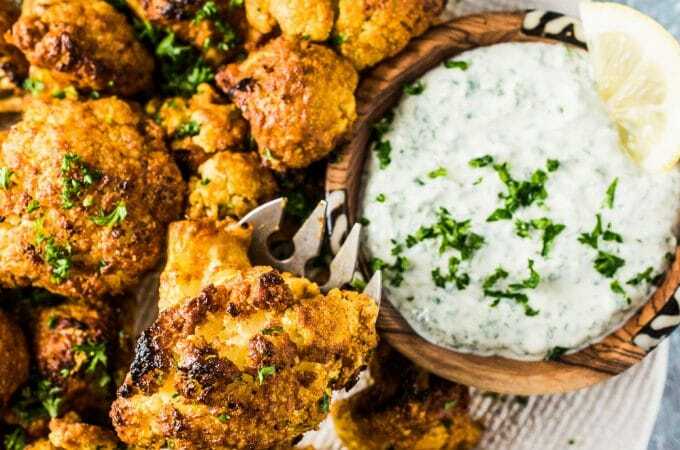 Gluten-Free Vegan Roasted Cauliflower "Steaks" with Lemon Dill Tahini Dressing recipe. 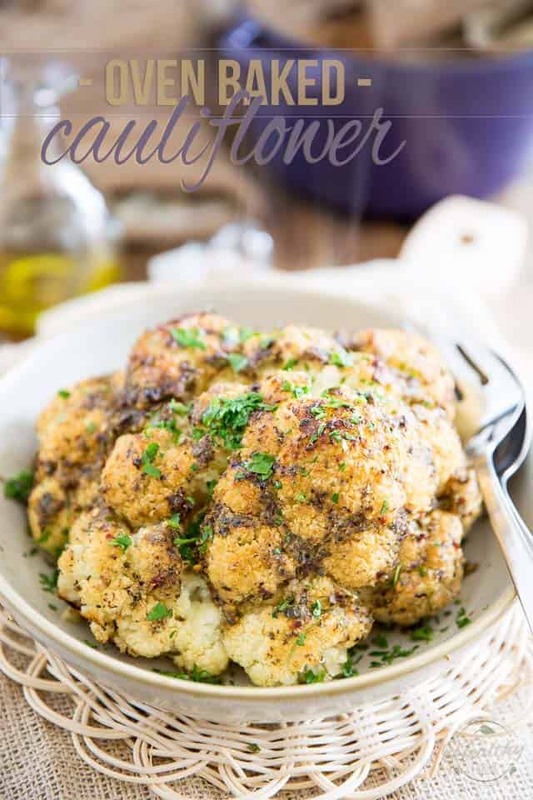 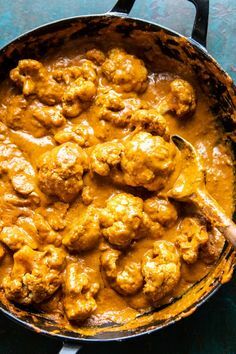 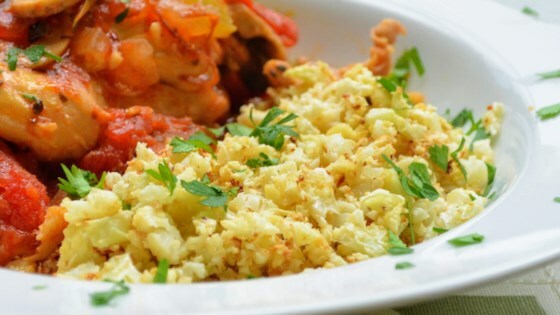 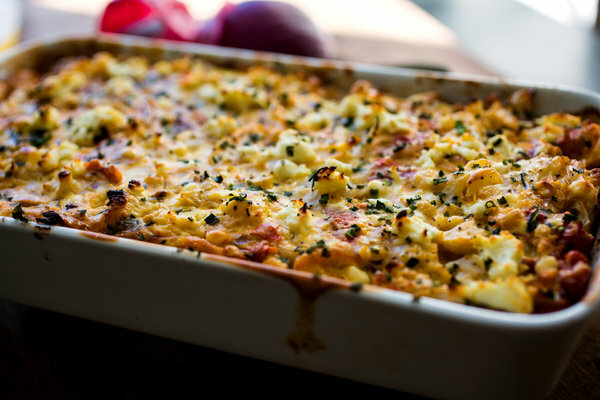 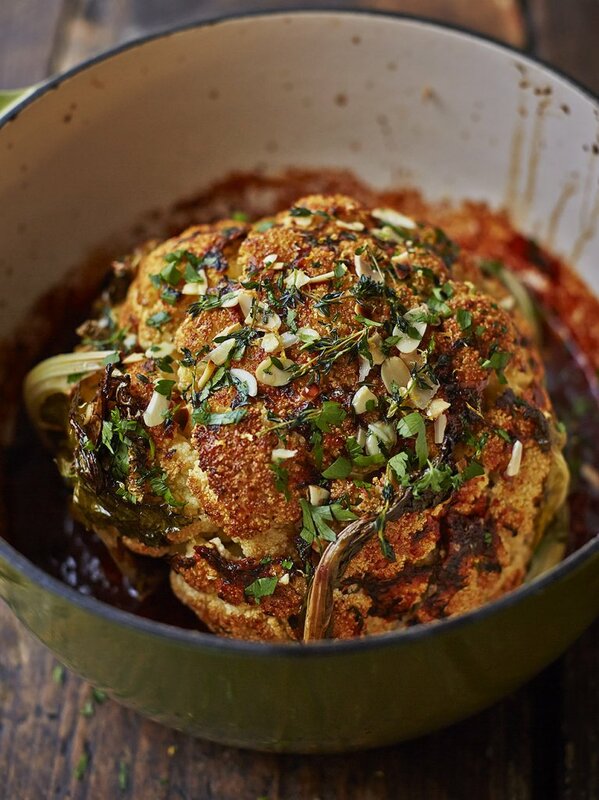 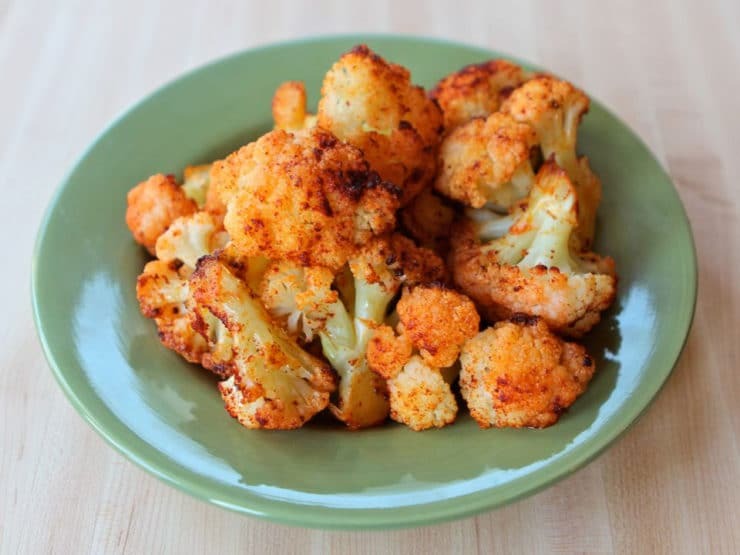 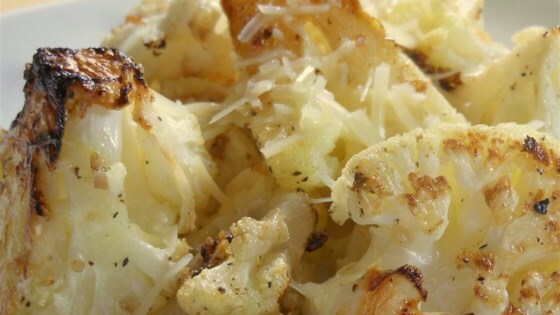 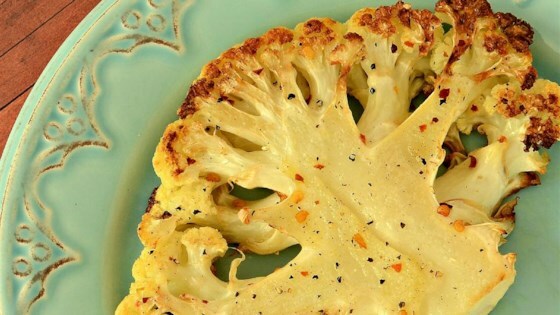 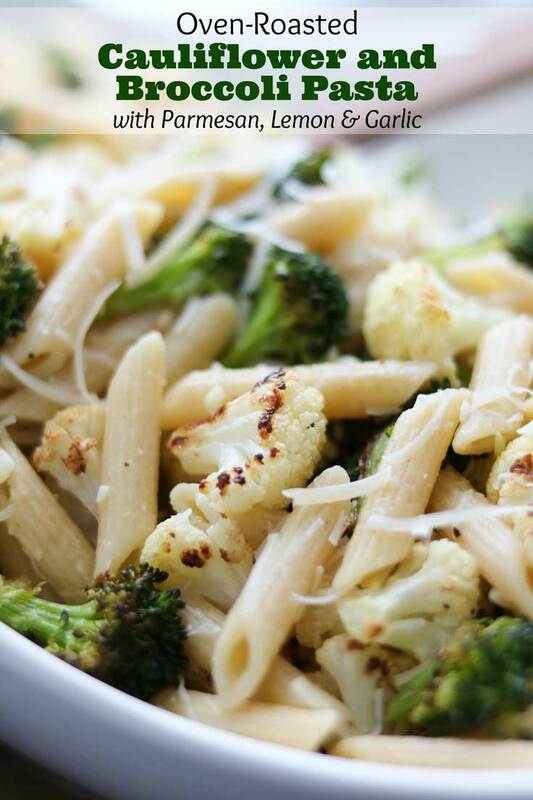 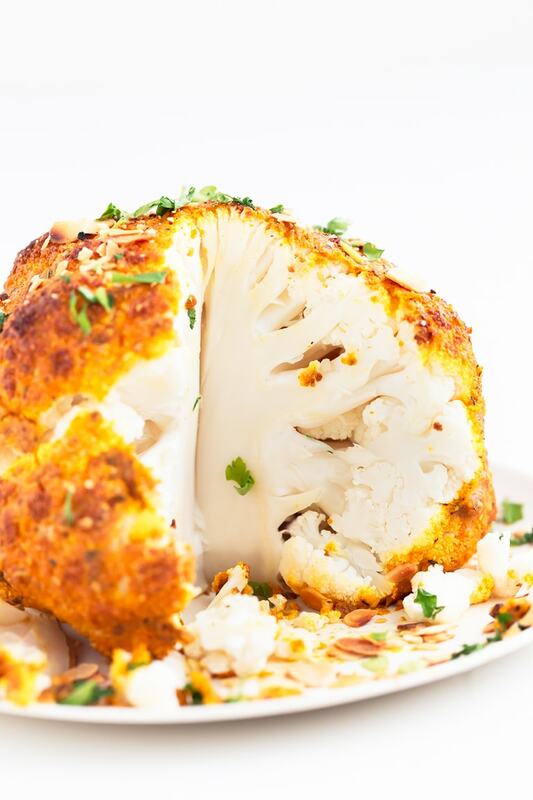 Whole Roasted Cauliflower Recipe – A lovely LOW CARB side or a VEGETARIAN main course!